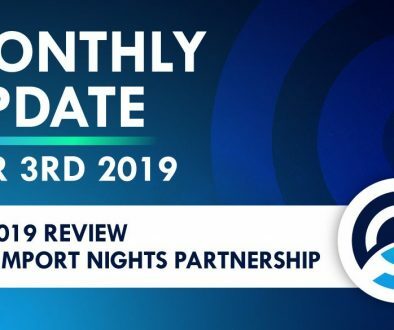 January 15th Update – The Winners Are Here! 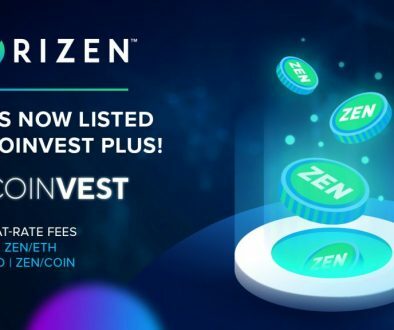 Our three lucky winners will receive $100 in ZEN! Now for the Moment You’ve All Been Waiting For – The Winners! 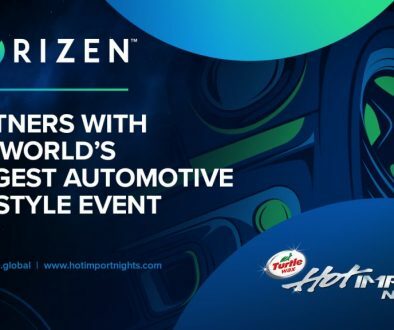 The Horizen Team will be in touch with you shortly so you can receive your prize! 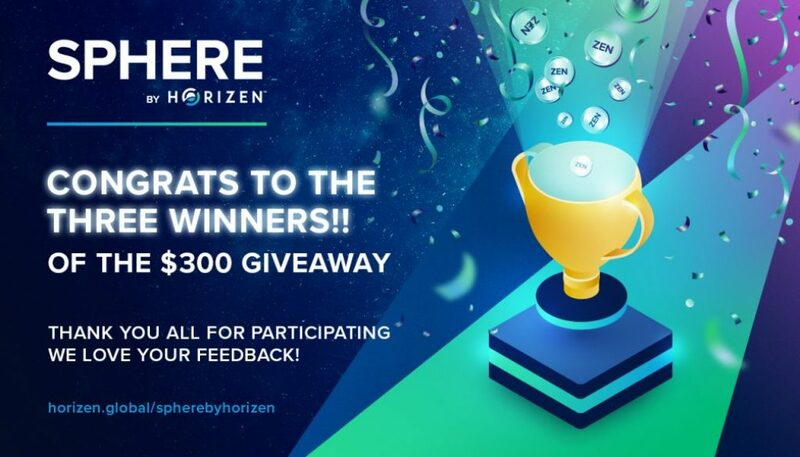 To Celebrate the Release of Sphere by Horizen, We Are Giving Away $100 Worth of ZEN to Three Lucky Winners! We love Sphere by Horizen and we hope you do too! 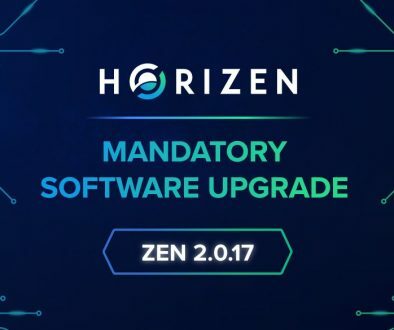 To celebrate this exciting event we are giving away $100 of ZEN to three lucky participants of the Flagship App Giveaway. Note: You may blur out or cover any information that you do not want public (including the full amount of ZEN you have), but the image must prove that you have ZEN in your Sphere by Horizen app. The winners of this promotion will be selected on or before 01/18/2019 via automated selection. We look forward to hearing what you think of our latest product. Good luck to you all! 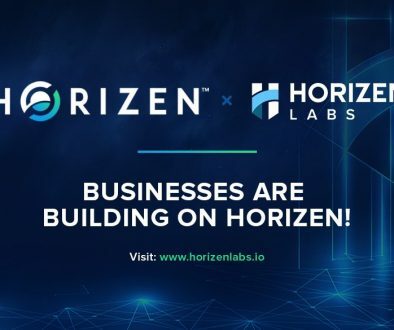 Our new product is the launching point for Horizen services. To start, the product supports both transparent and private transactions. It is, however, not just a wallet. This is a multifunctional app that also provides features like secure messaging. In addition, this app will continue to grow and add new functionalities in the near feature. I like the new Sphere wallet. 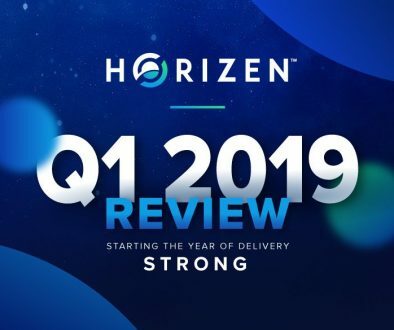 It’s a one-stop-shop approach, i.e., the Horizon team is the owner of it and not a third party. Most third-party-developed wallets that I’ve encountered in the six months I’ve been mining have been very good and dependable. But to have one contact with the owner of both the product and the coin is an added bonus. Another reason for a two-thumbs-up for this wallet is the upcoming feature of storing multiple coins. As a practical matter, I prefer to have a variety of wallets, but not too many. I am hoping the multi-coin feature includes the several other cryptocurrencies that I own. Thanks, Horizon! Hello there! Just want to say that I was thoroughly impressed with the new Sphere application. It seemed to be a very refined product and highly functional too. Honestly I have been monitoring this project for quite awhile now but have not really taken the initiative to use it.This will be the first time for me to use the wallet and I must say I am amazed on how smooth the wallet was, simple yet feature packed. There is also one thing that I notice when I was putting some ZEN in the wallet Binance did not charge me a single ZEN for its withdrawal! How awesome is that!